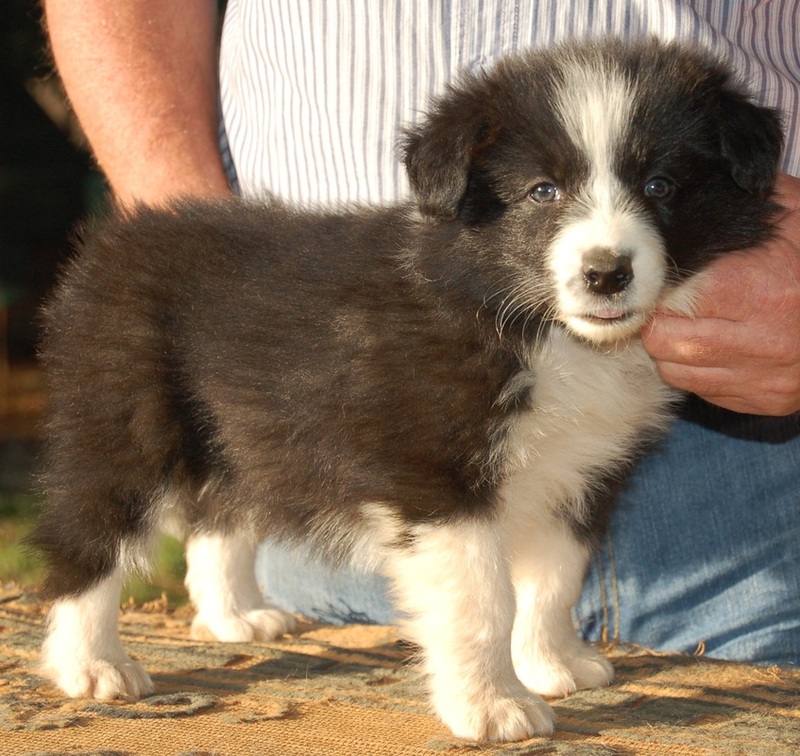 This is Rebel's first litter. 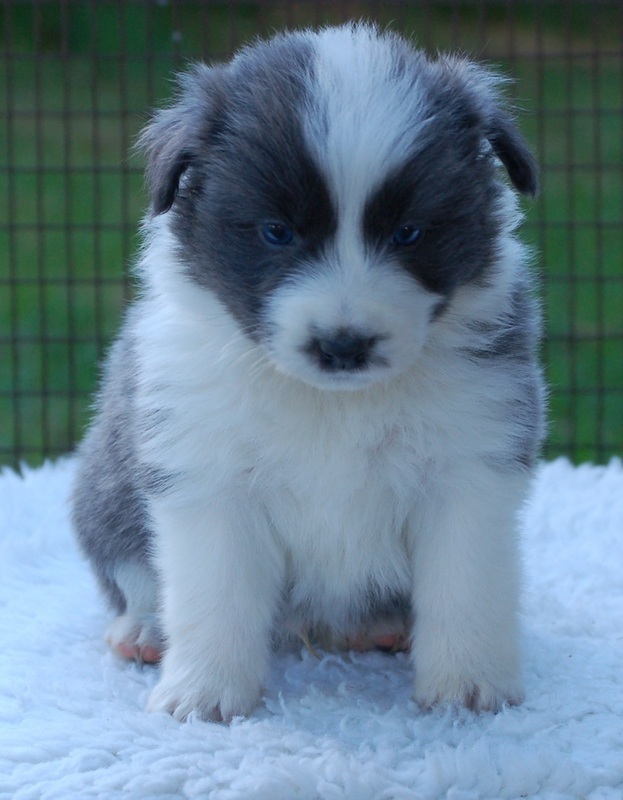 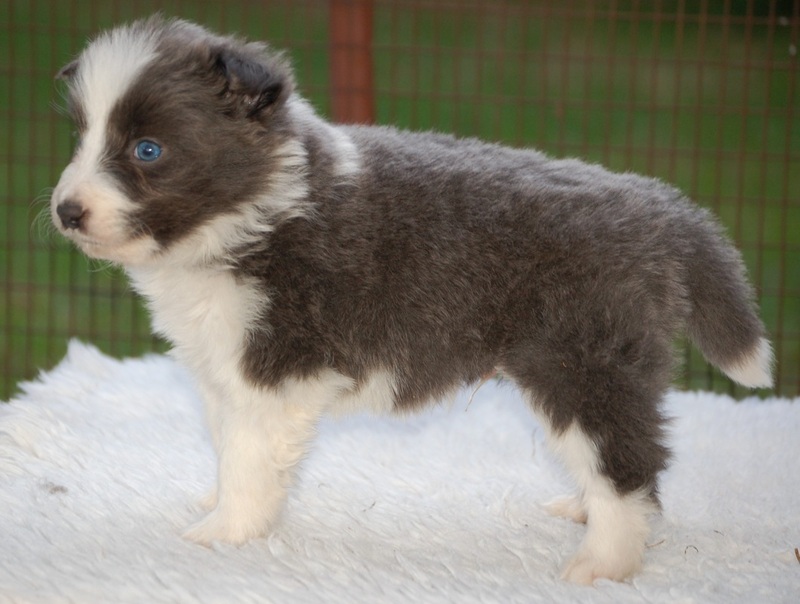 This is Ziggy's 2nd litter. 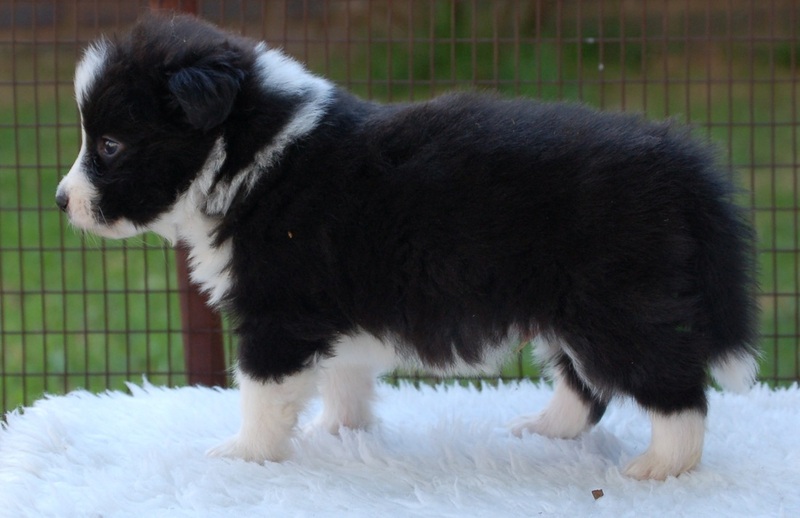 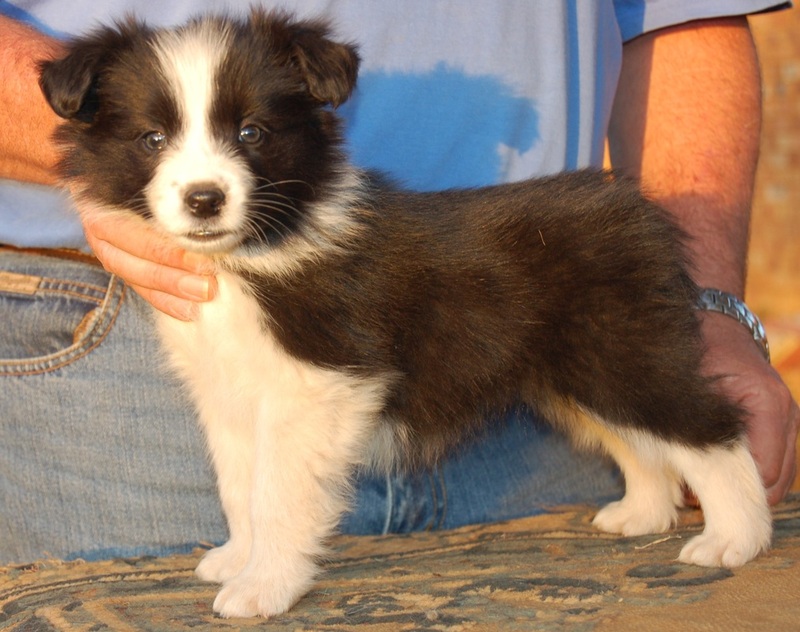 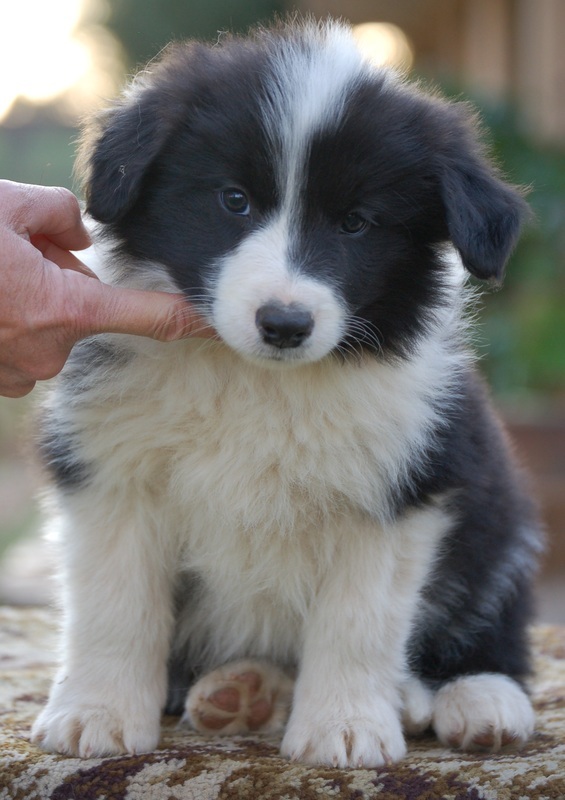 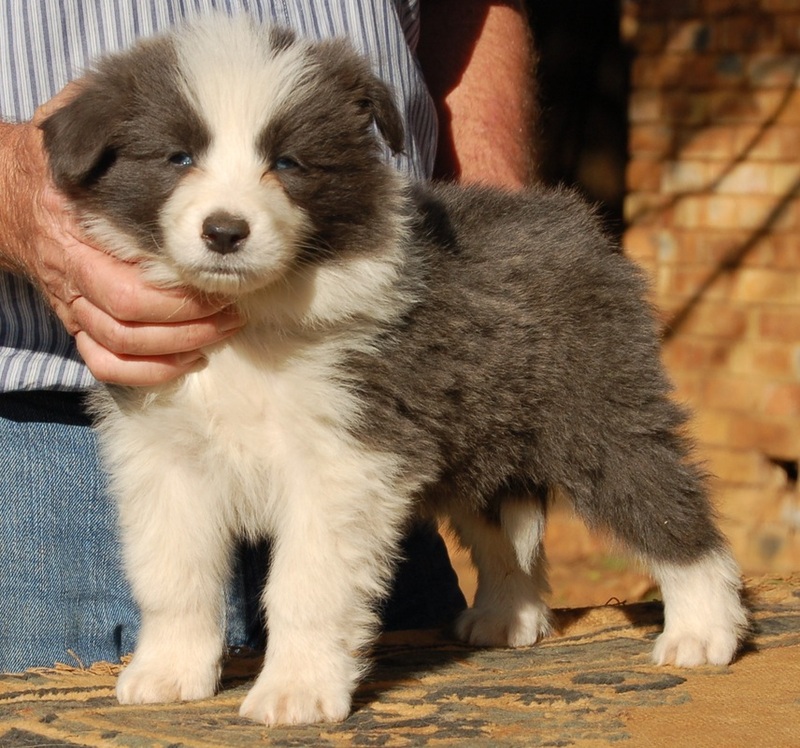 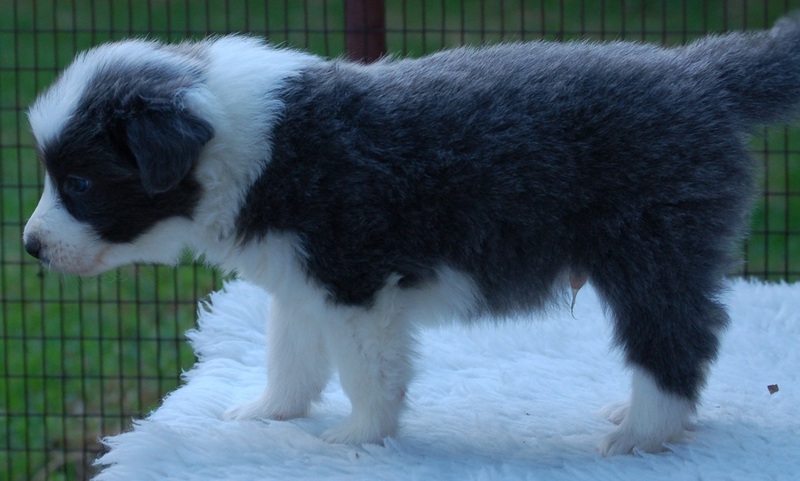 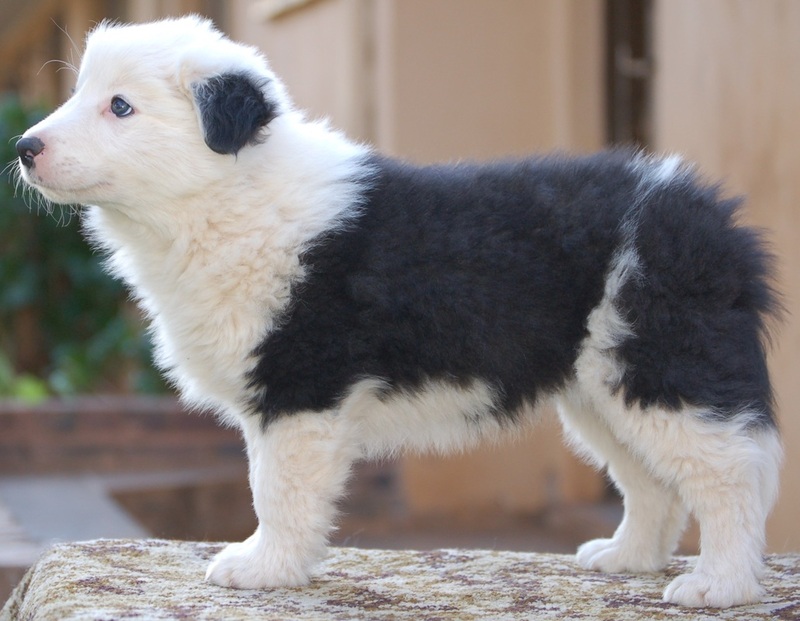 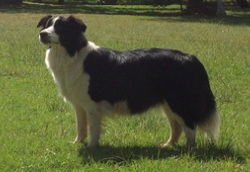 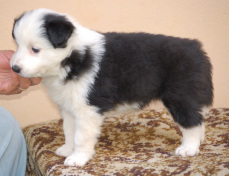 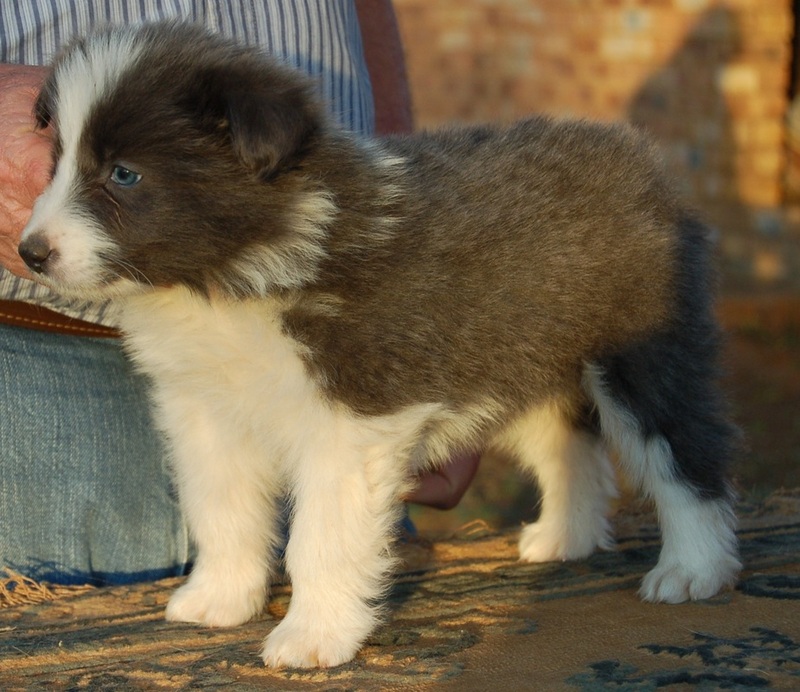 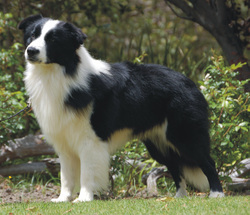 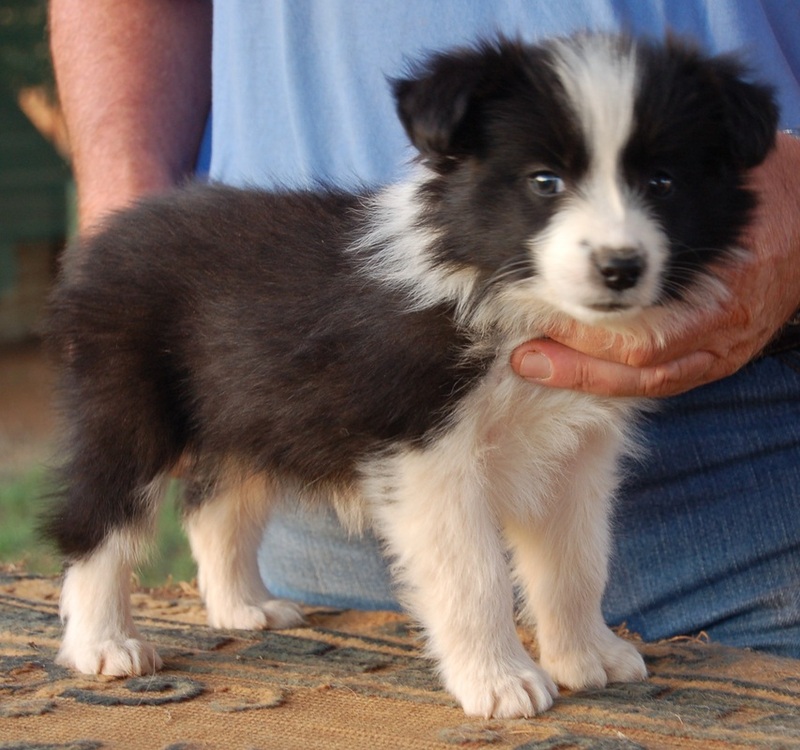 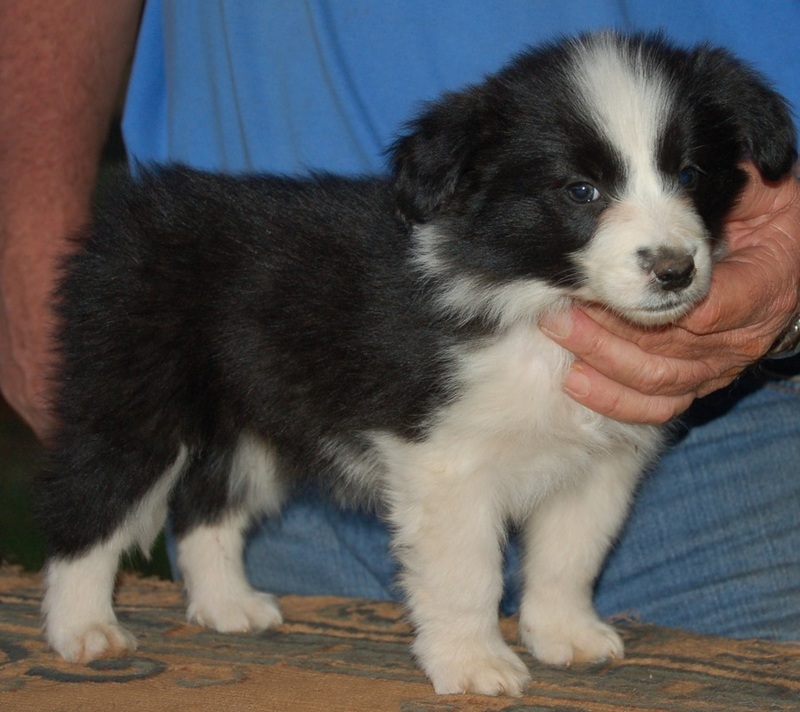 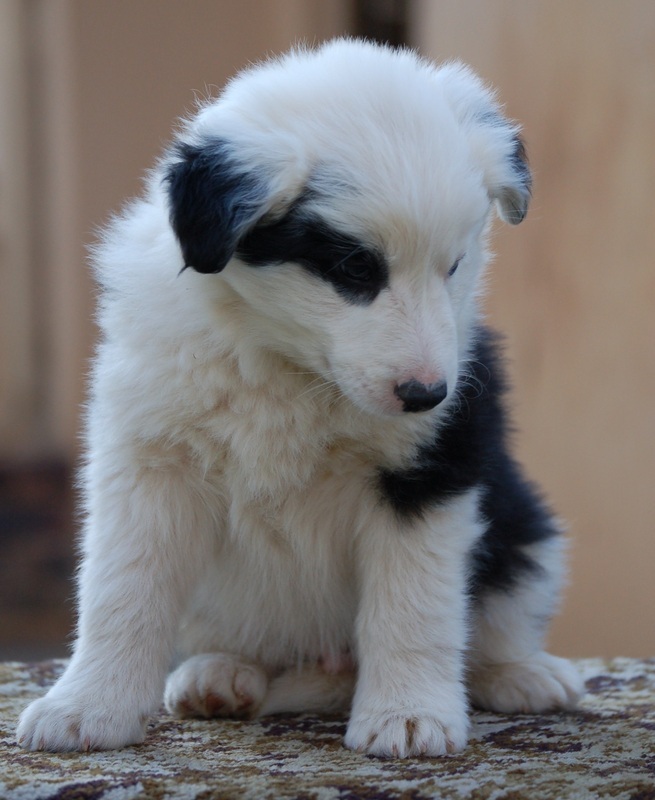 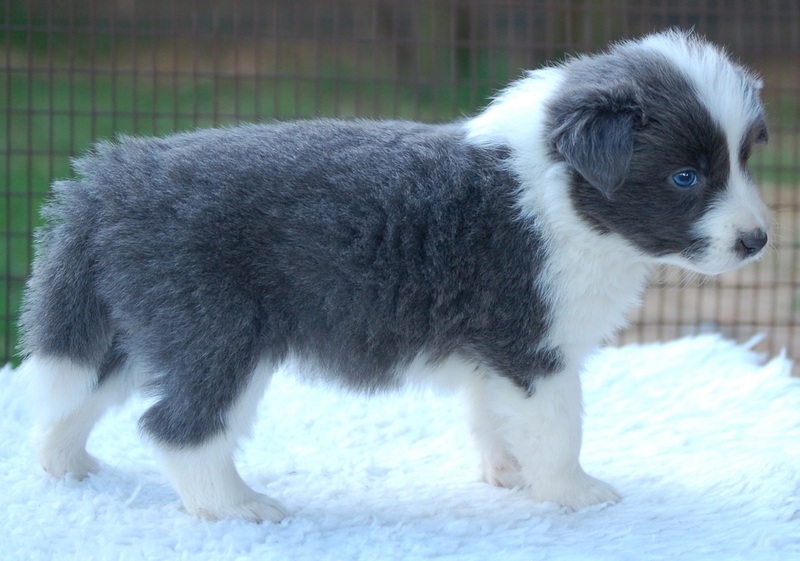 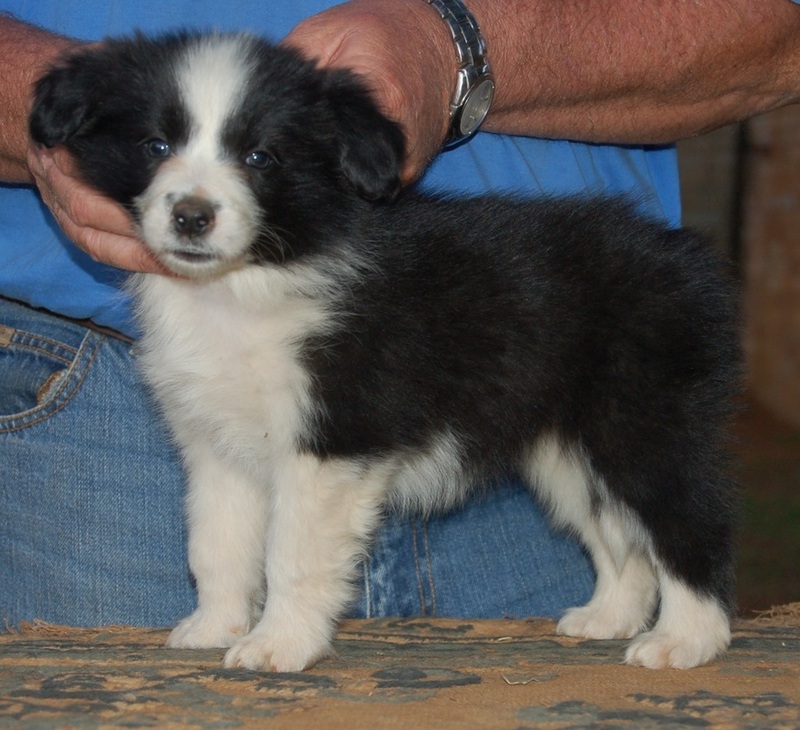 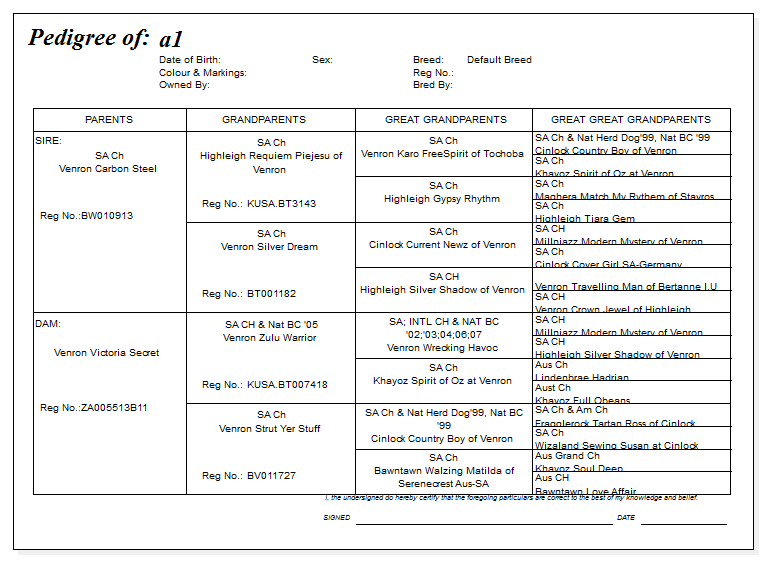 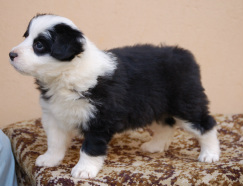 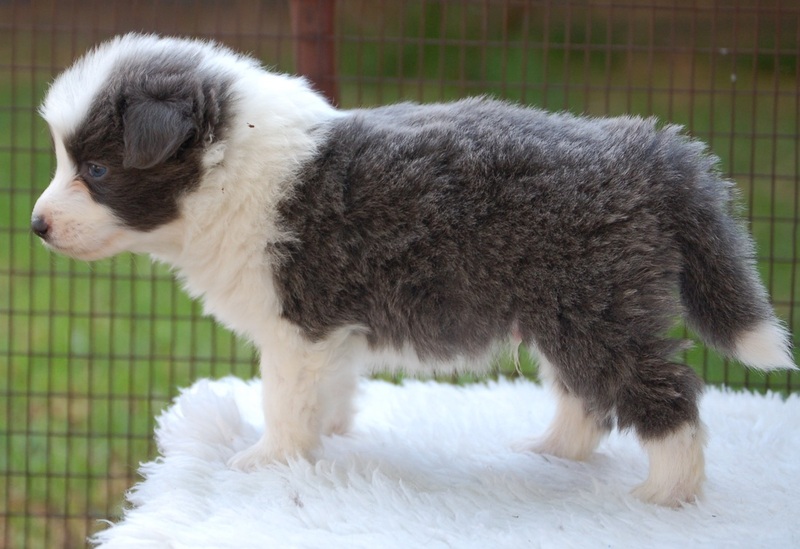 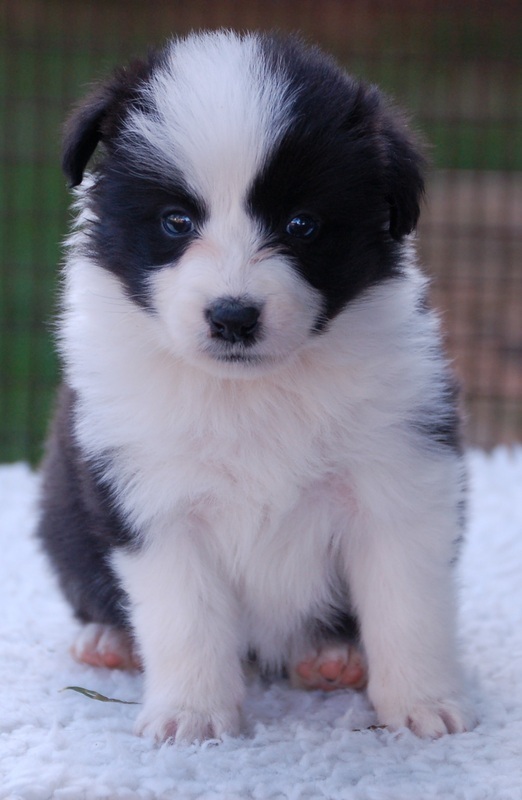 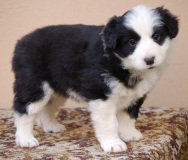 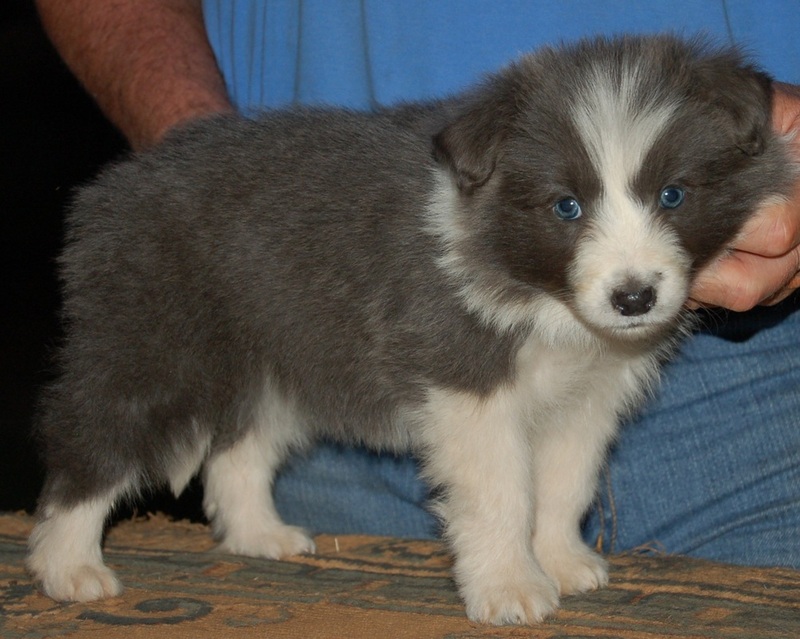 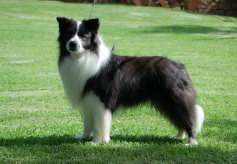 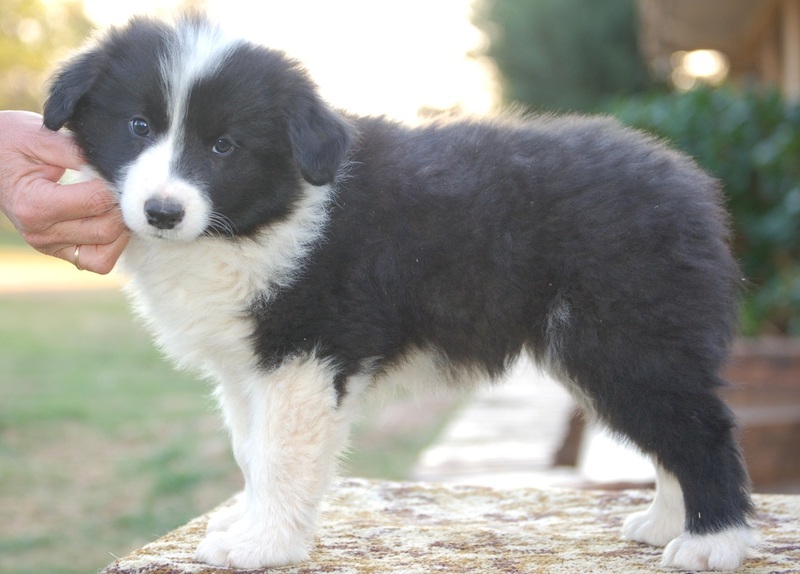 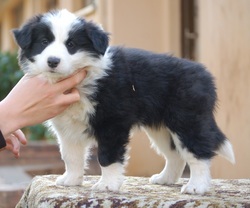 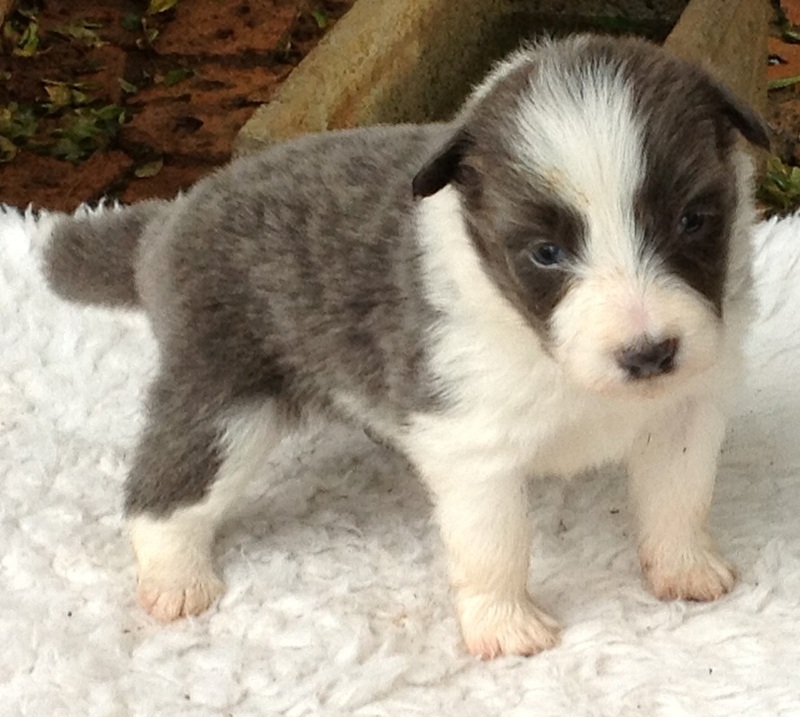 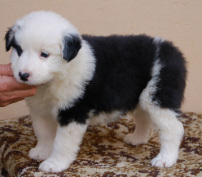 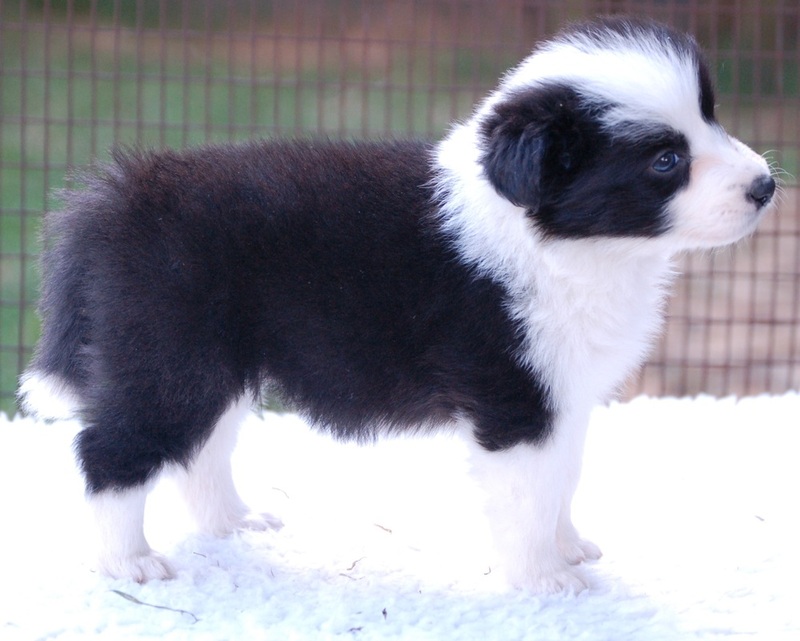 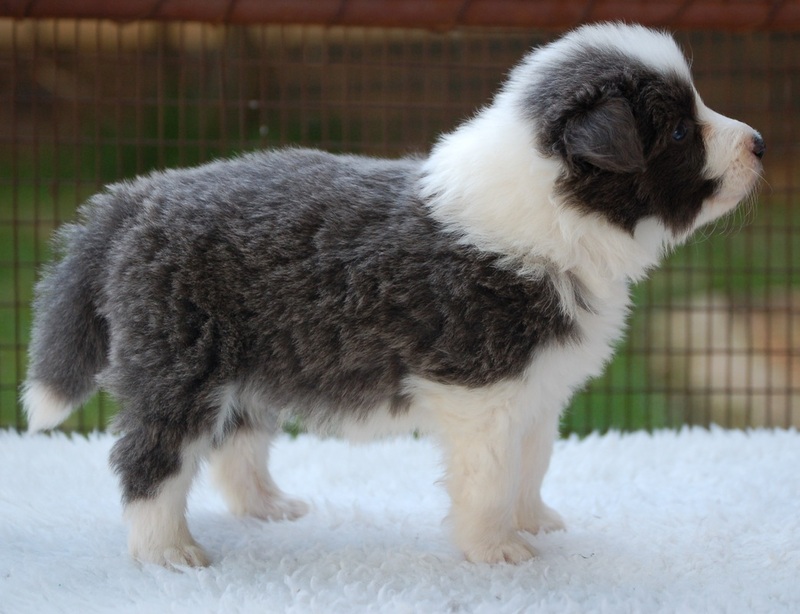 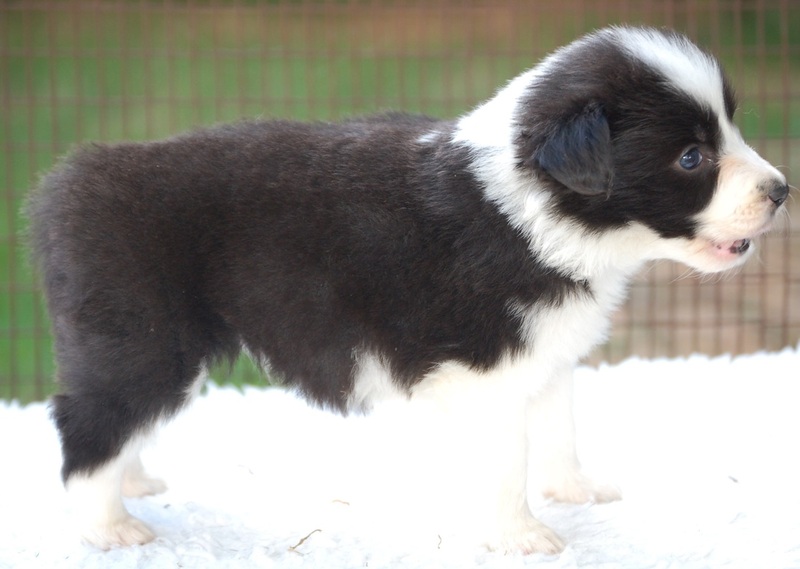 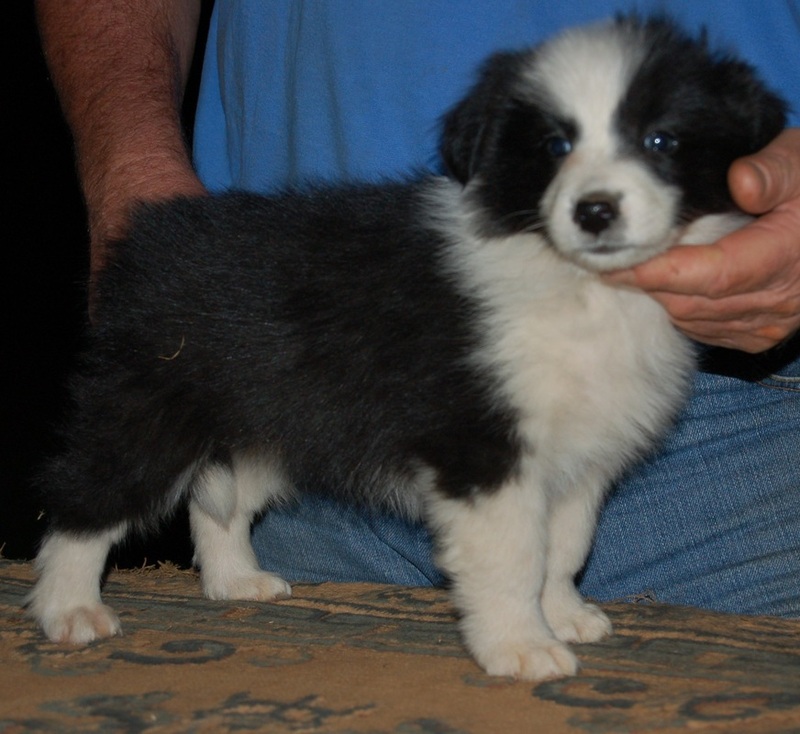 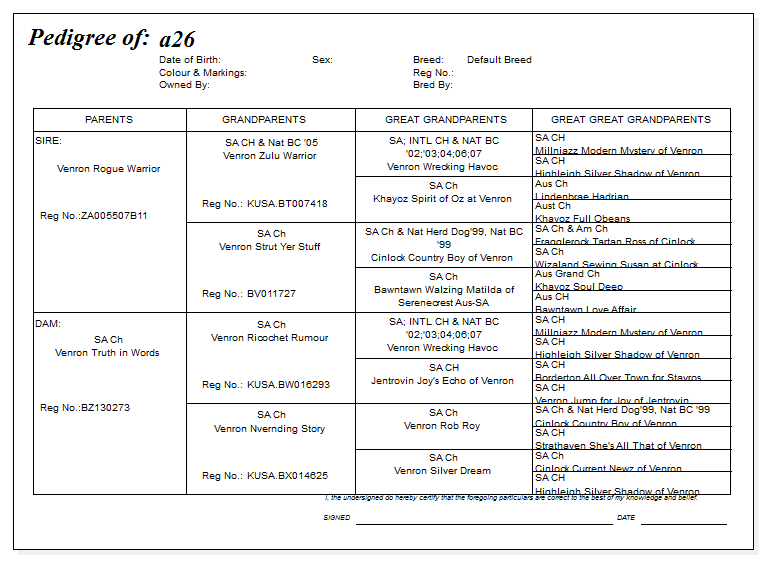 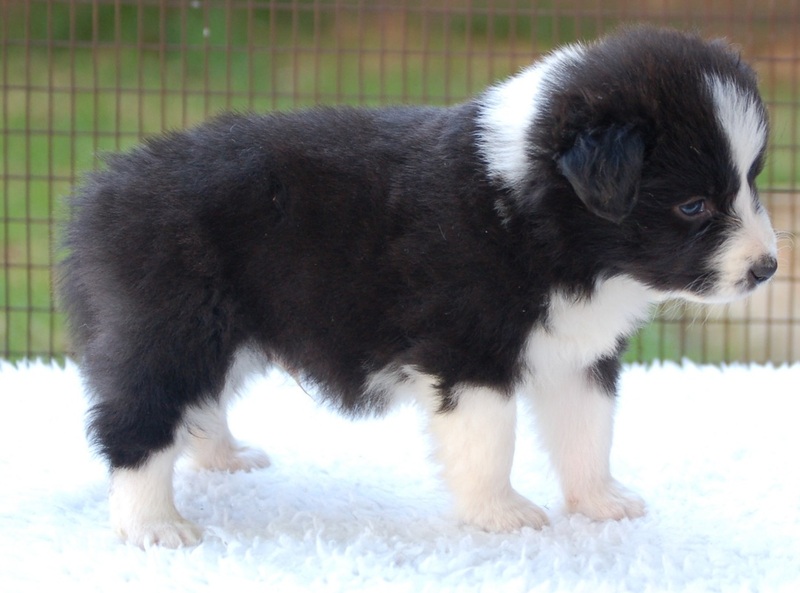 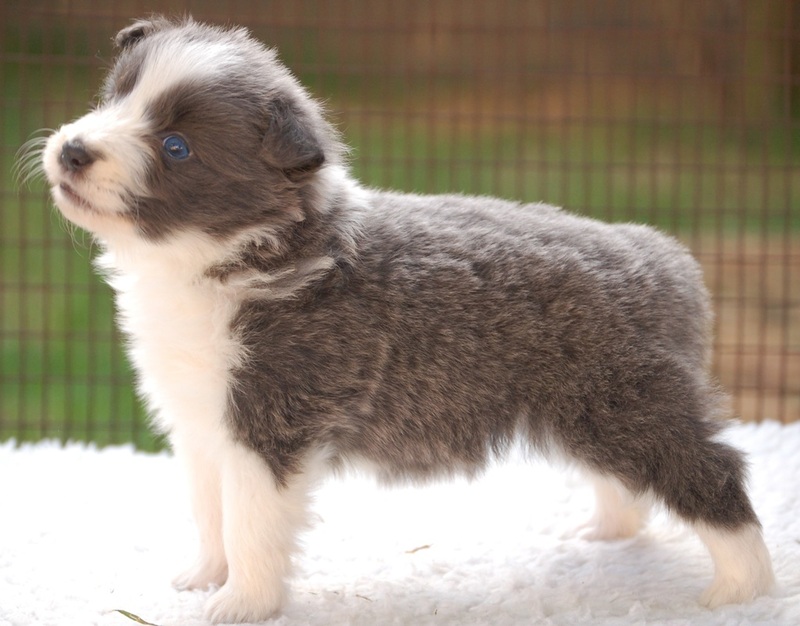 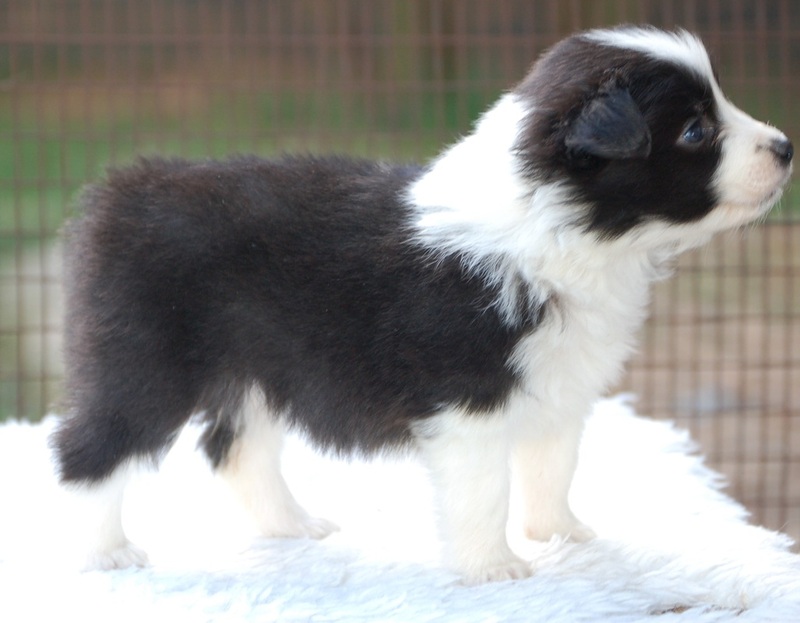 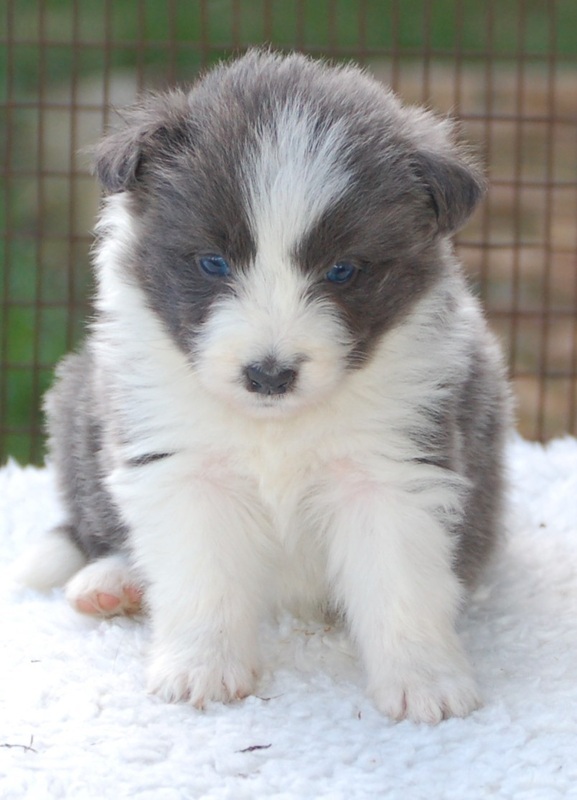 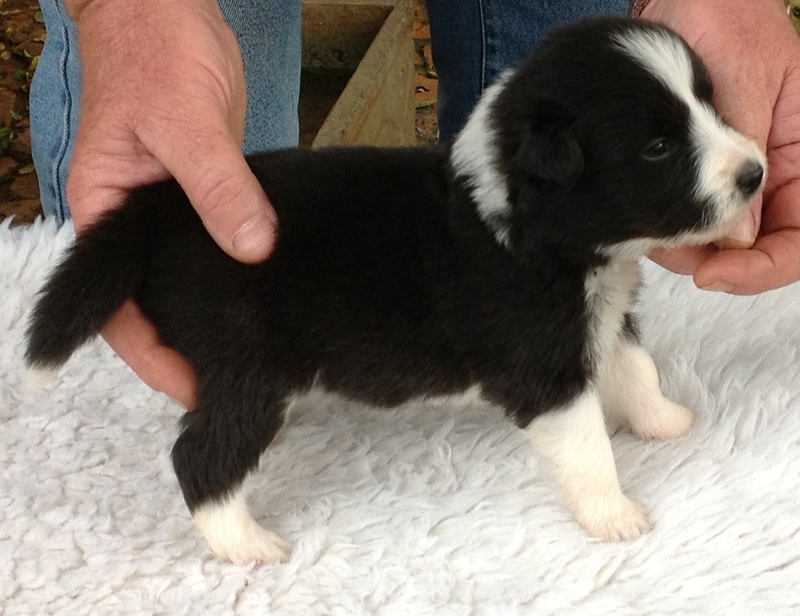 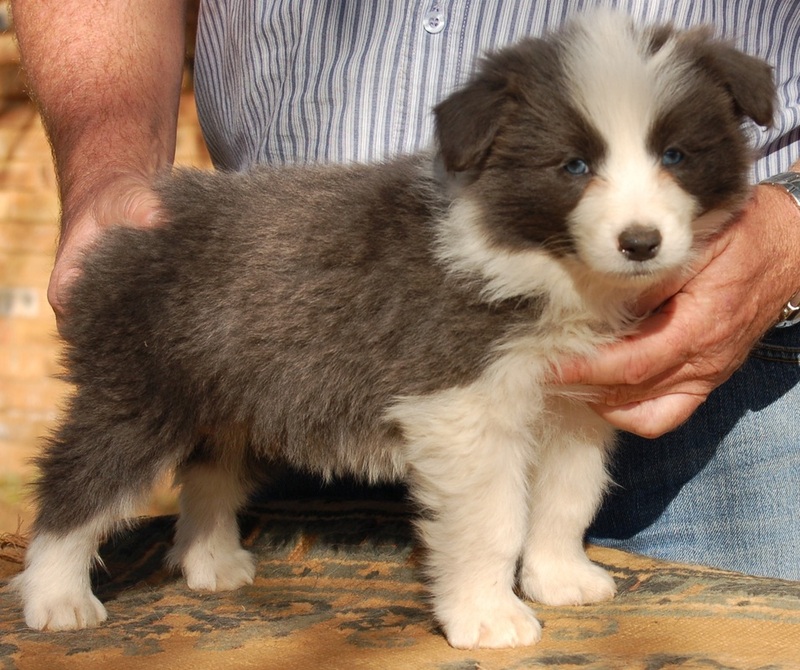 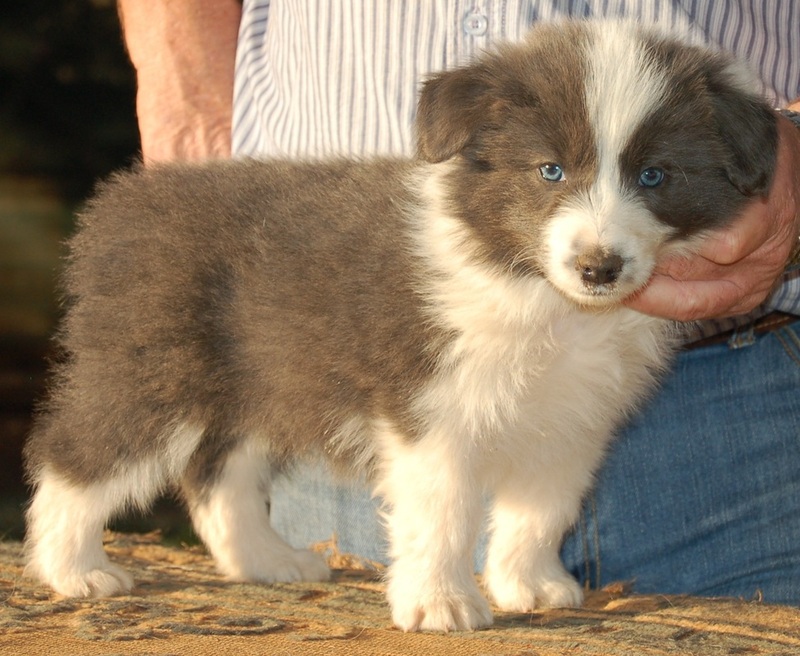 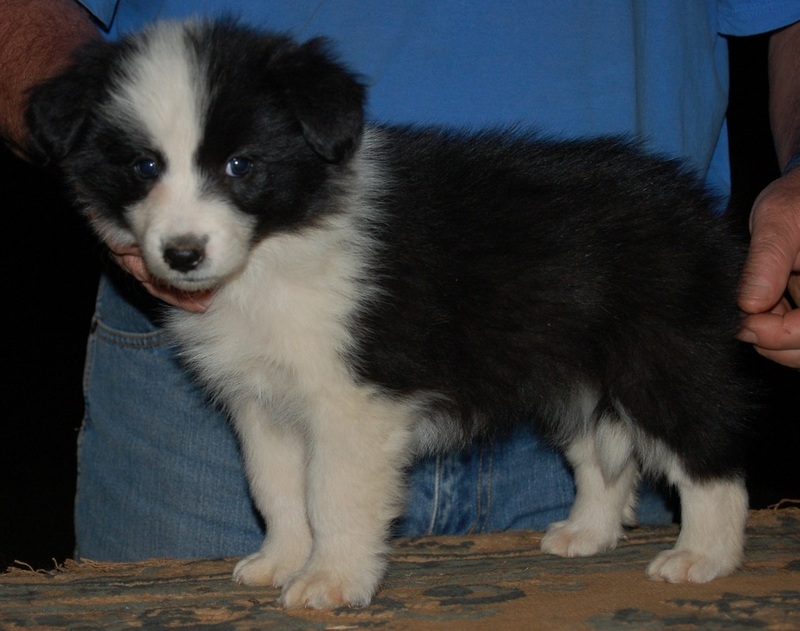 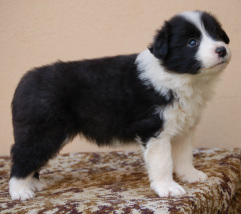 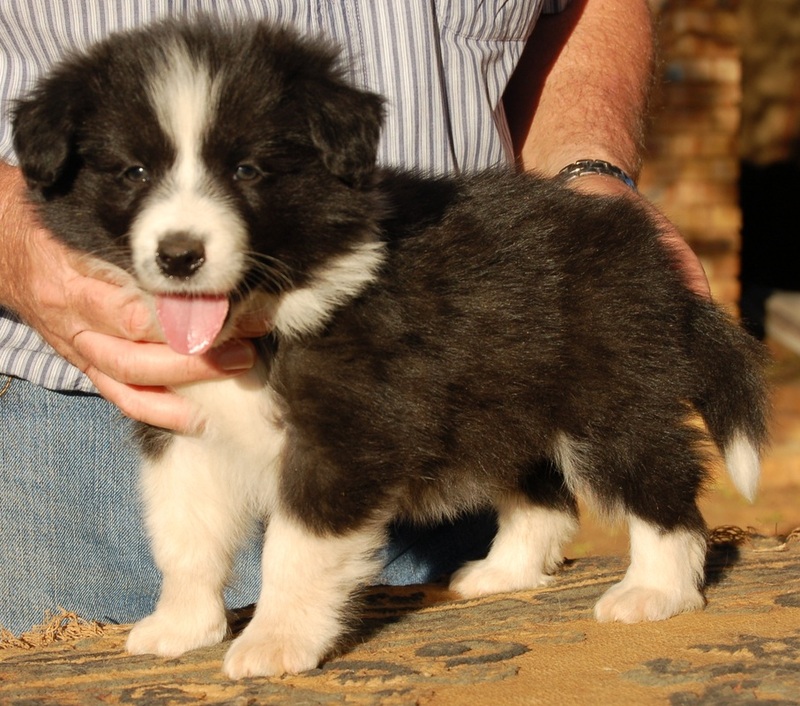 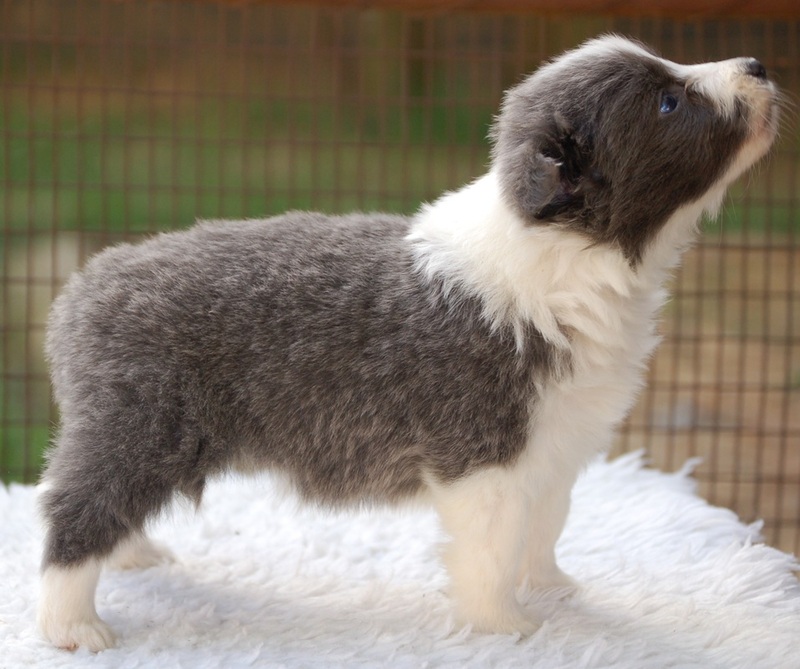 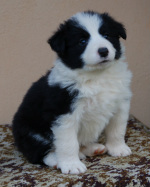 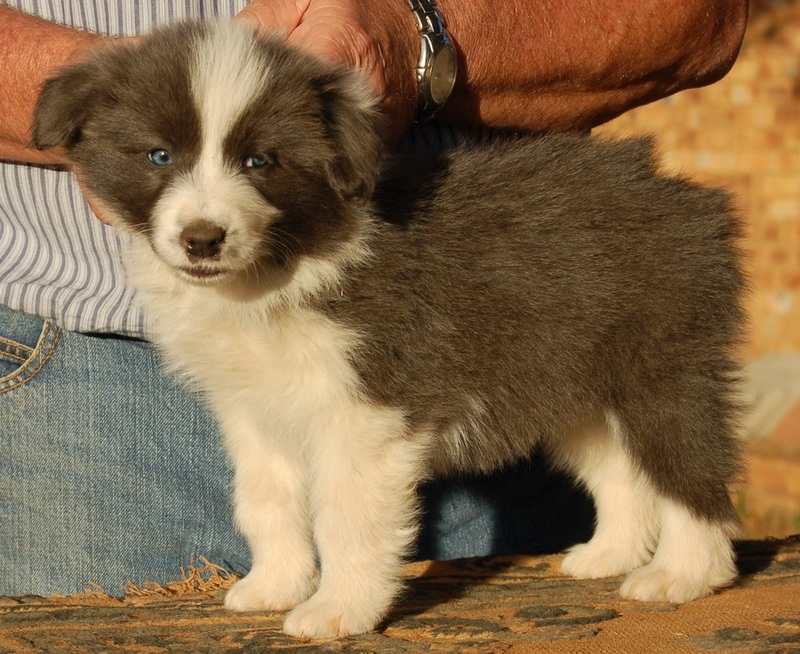 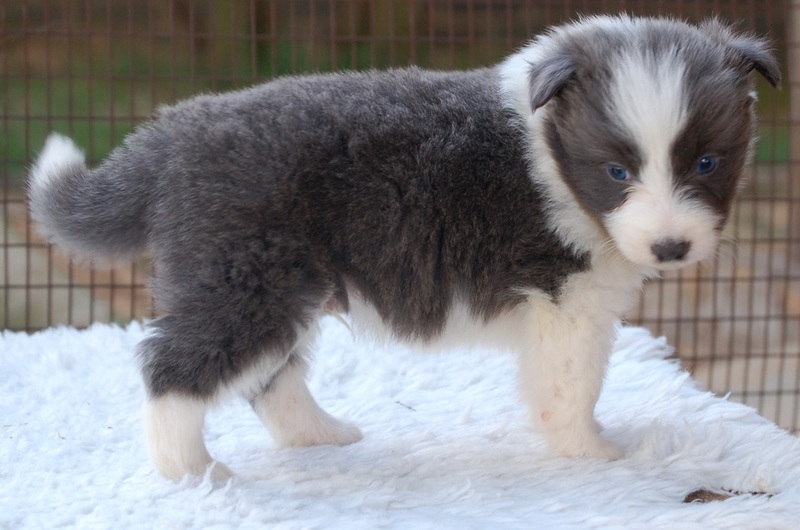 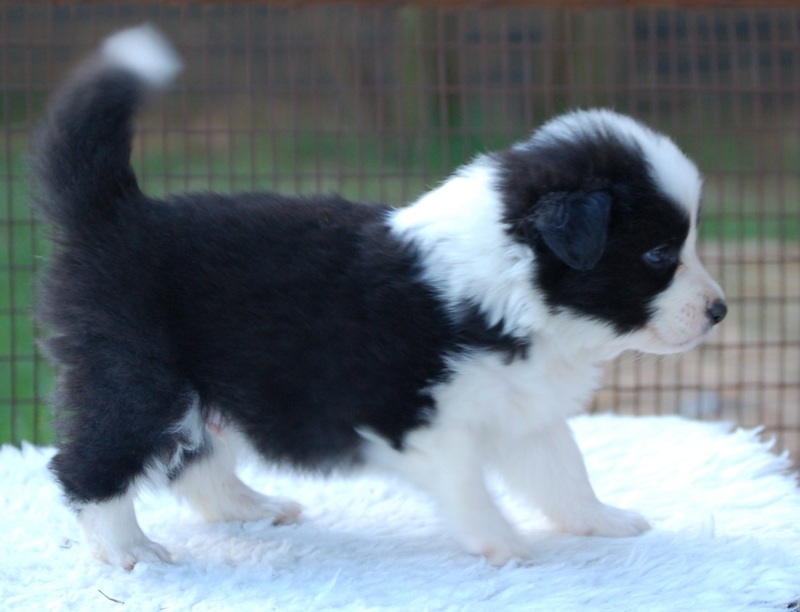 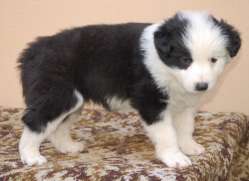 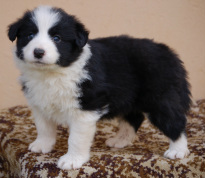 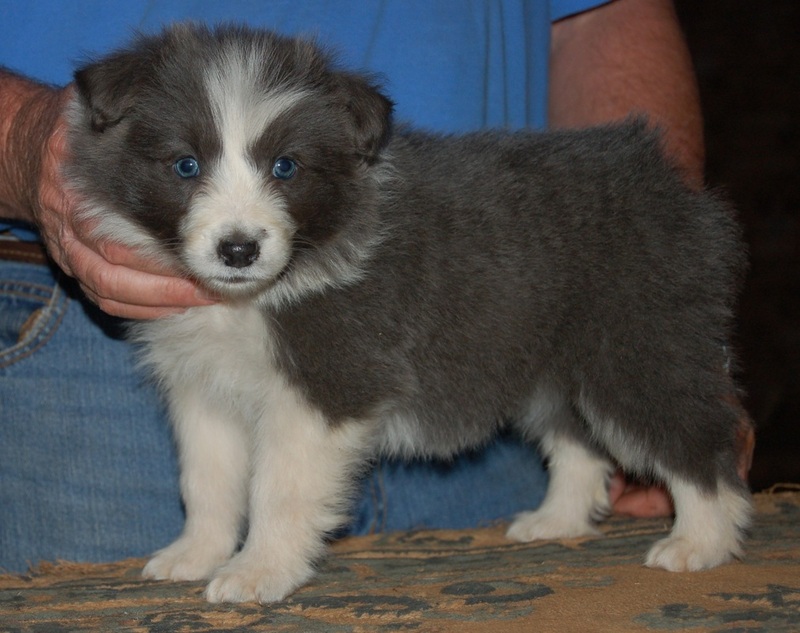 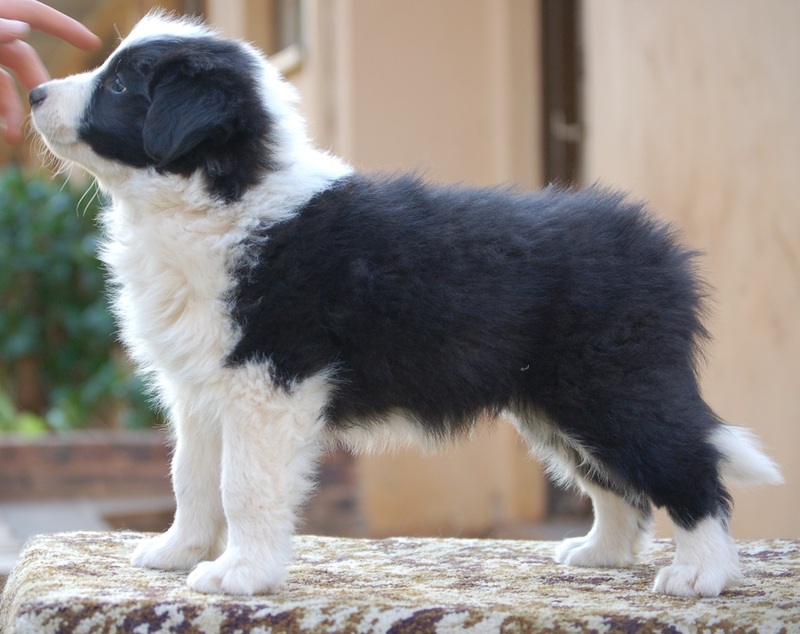 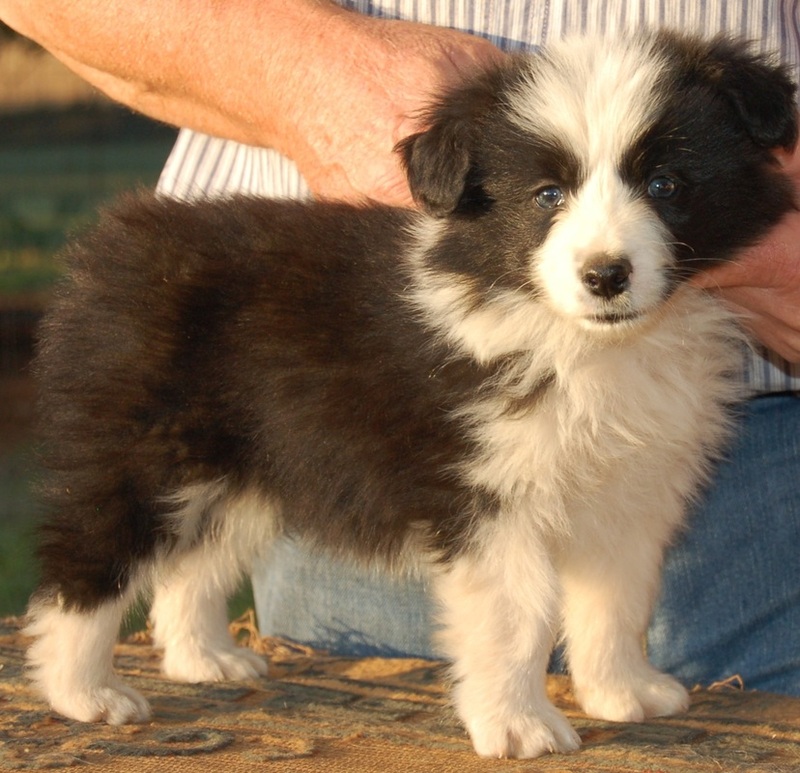 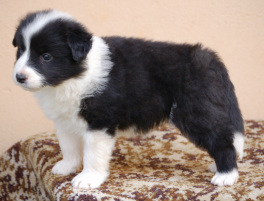 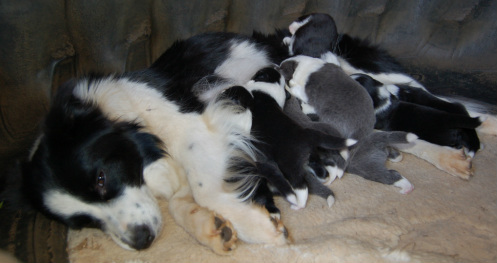 See photos of her pups from her first litter in 2012 litters. 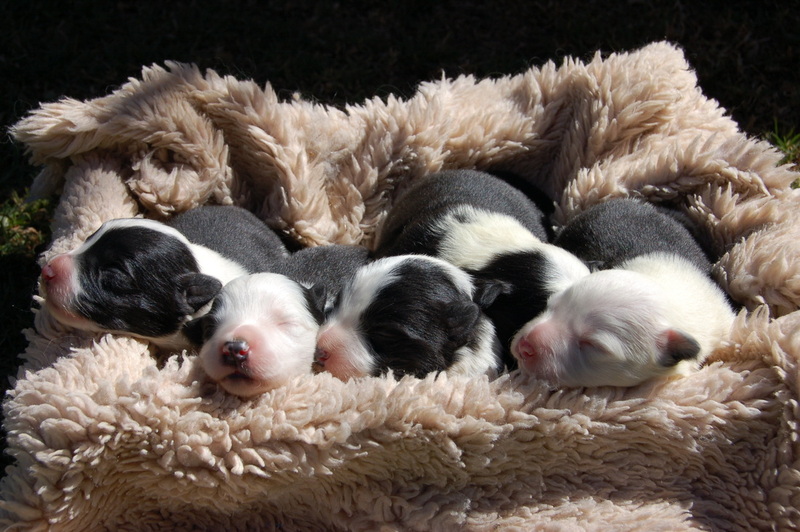 9/08/2013: The Pups Have Been Born! 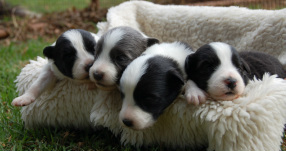 4 Boys & 1 Girl. 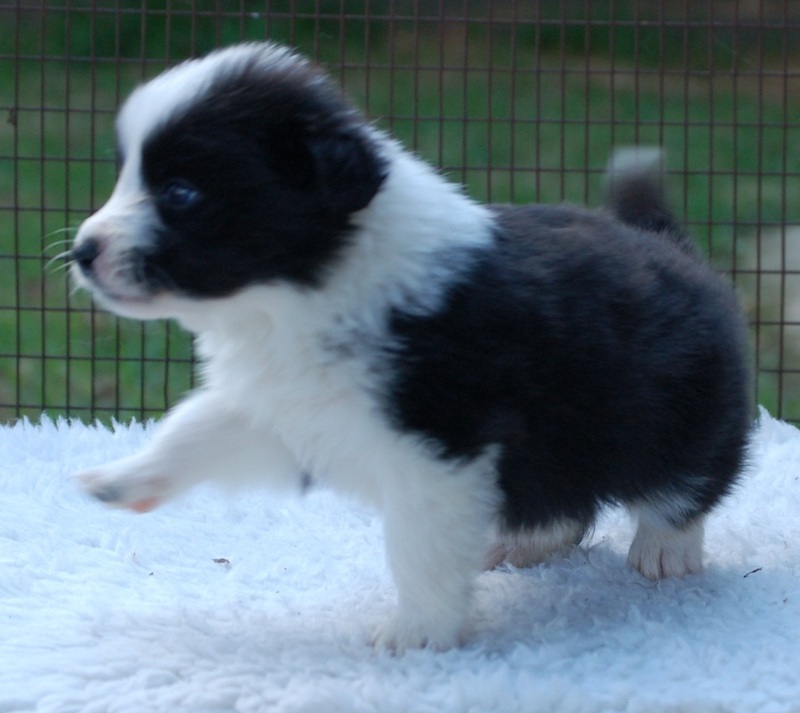 We are eating, running, playing and jumping around. 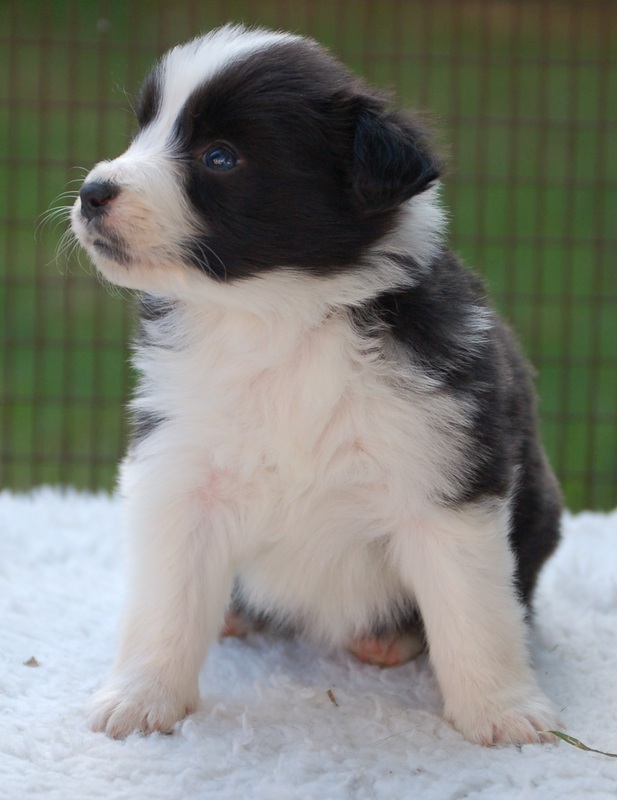 We are becoming little personalities! 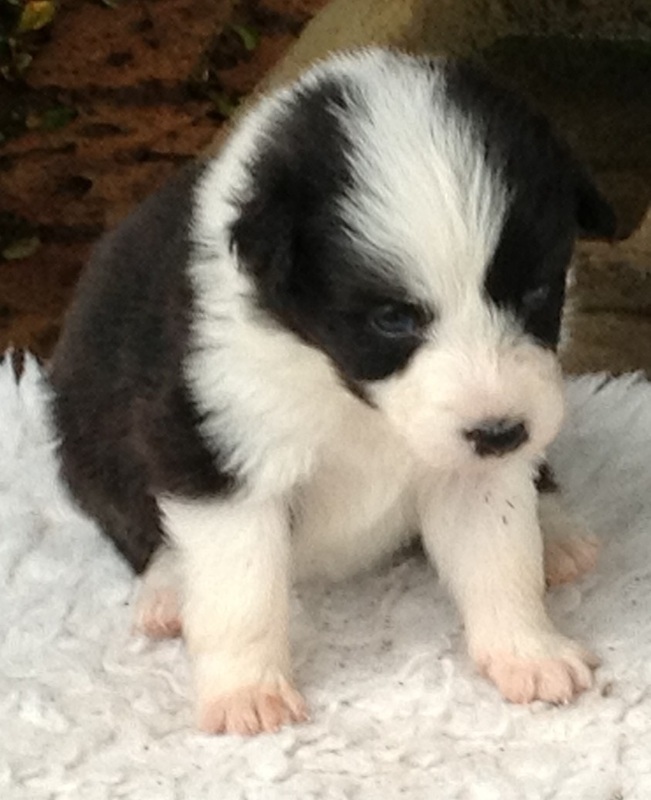 23 August - 2 Weeks old today. 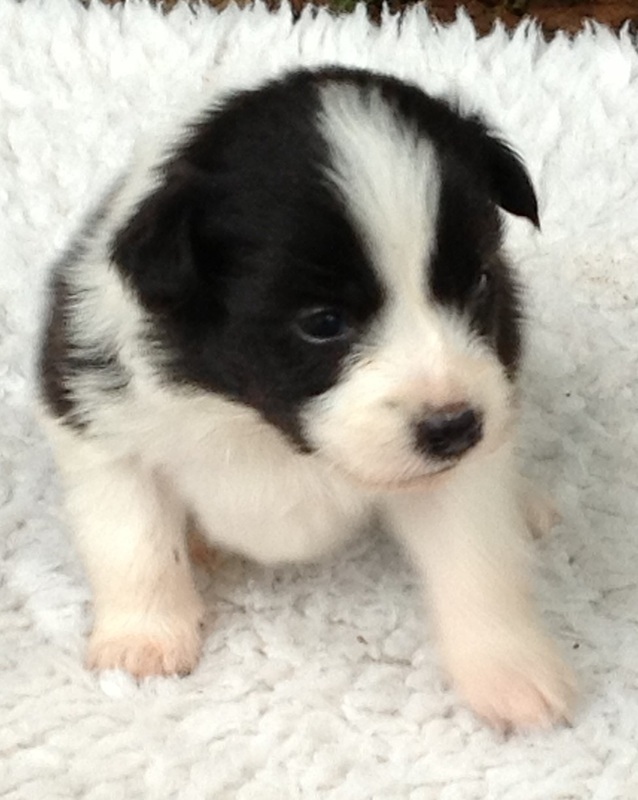 Our eyes are open and we weigh between 700 and 800grams, just over double our birthweight. 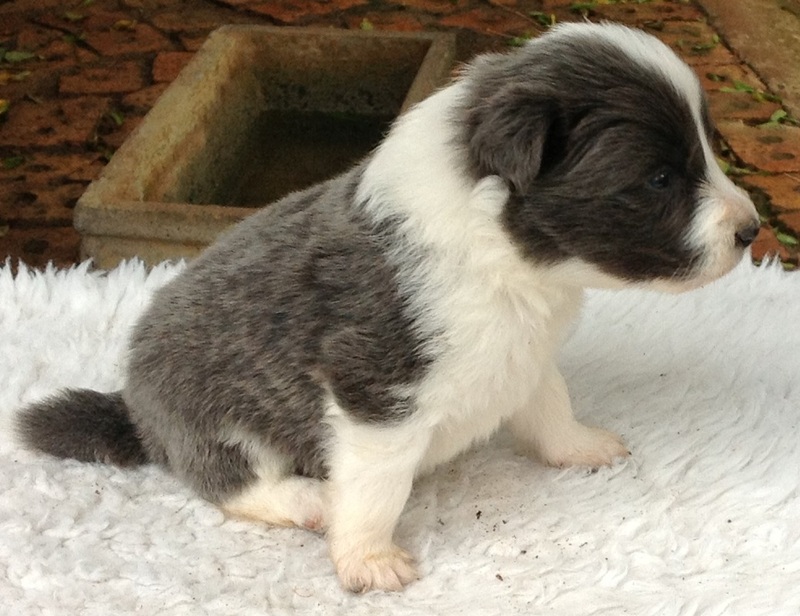 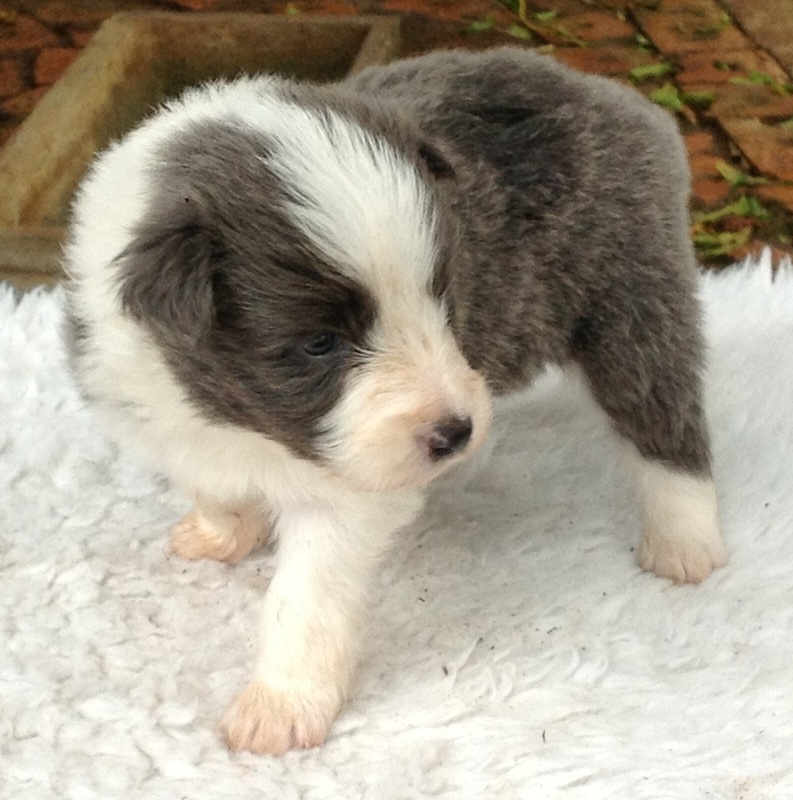 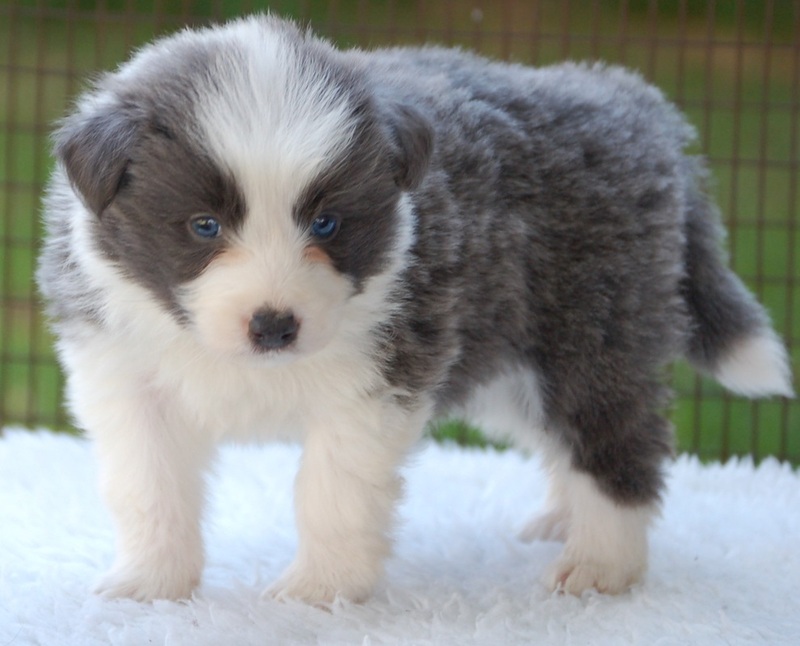 This is Steel's first litter. 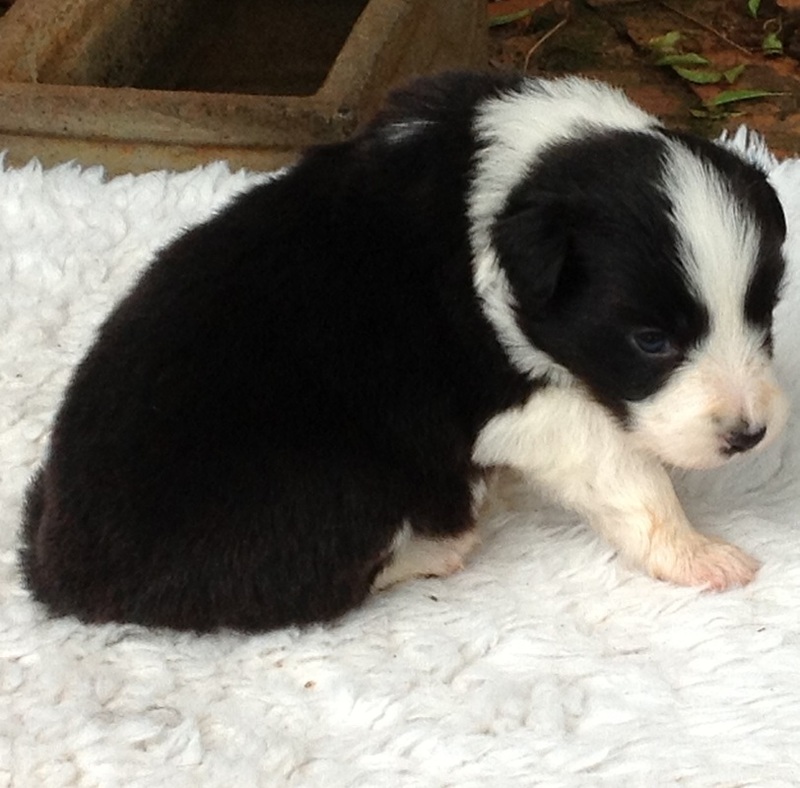 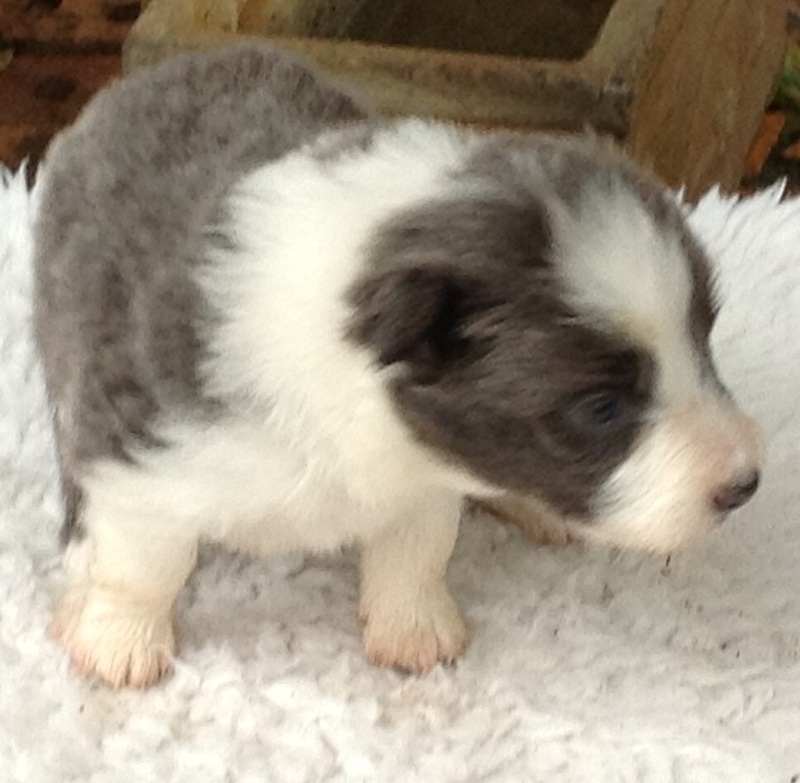 11/03/2013 - Vicky and Steel's puppies have been born. 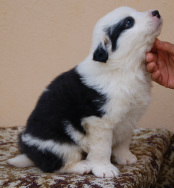 Black & White Boy 1 "Chunky"
Black & White Boy 2 "Magna"
Blue & White Boy 1 "Blue Bull"
Blue & White Boy 2 "Bar"
Blue & White Boy 3 "Three Quarters"
Black & White Girl 1 "Little Vicky"
Black & White Girl 2 "Sidewalk Sally"
Black & White Girl 3 "V"
Blue & White Girl "Bluebelle"
All the puppies from this litter have already been booked. 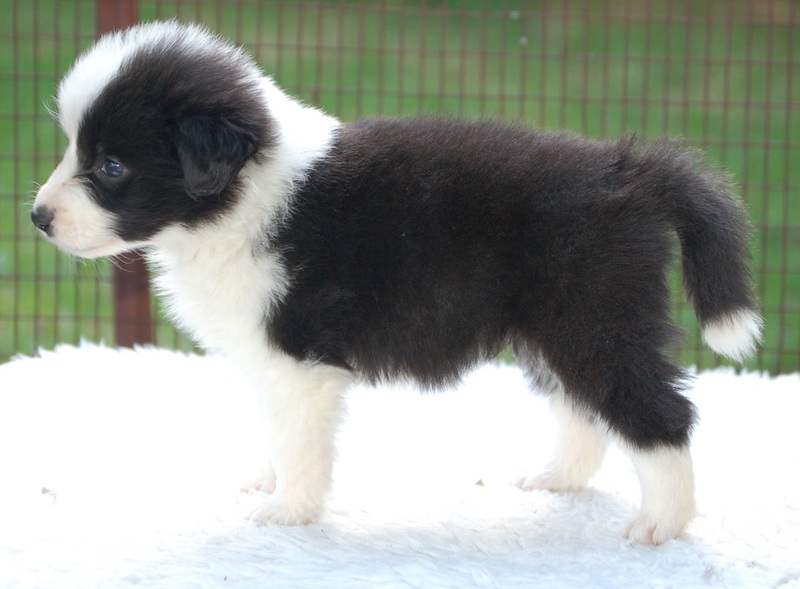 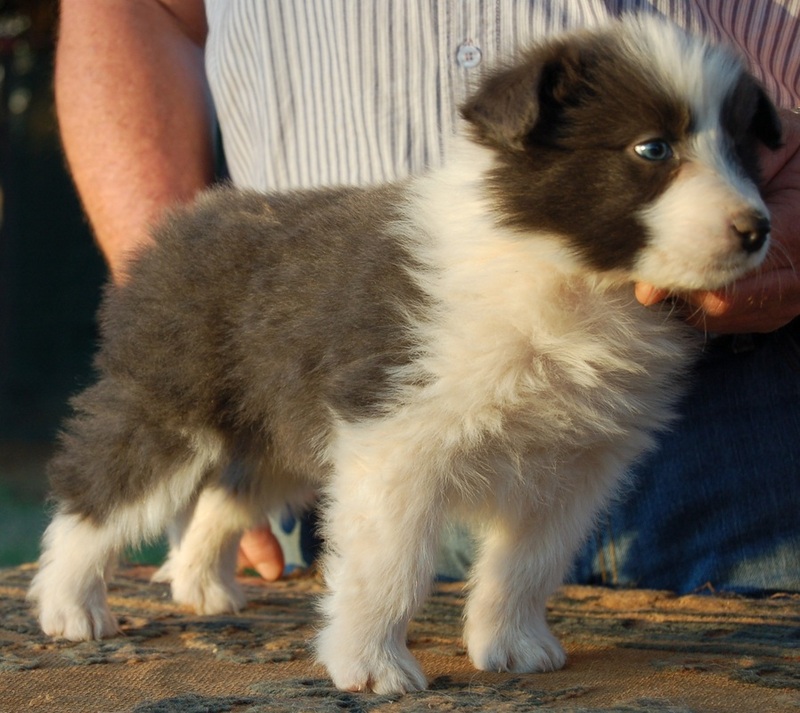 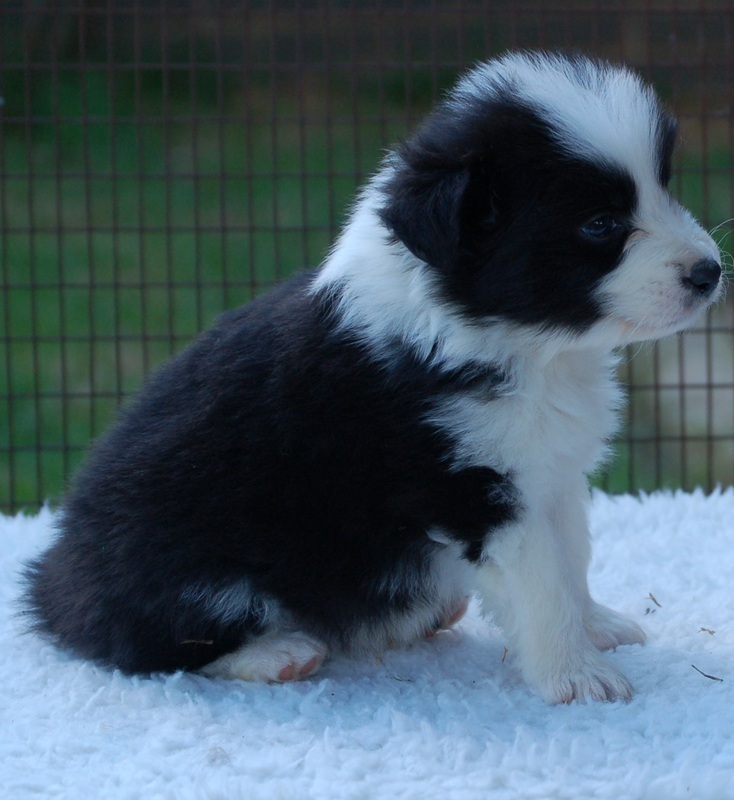 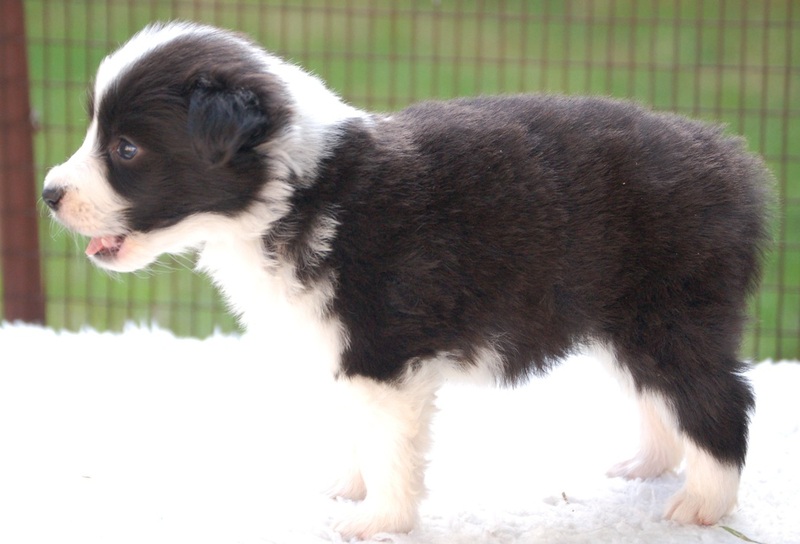 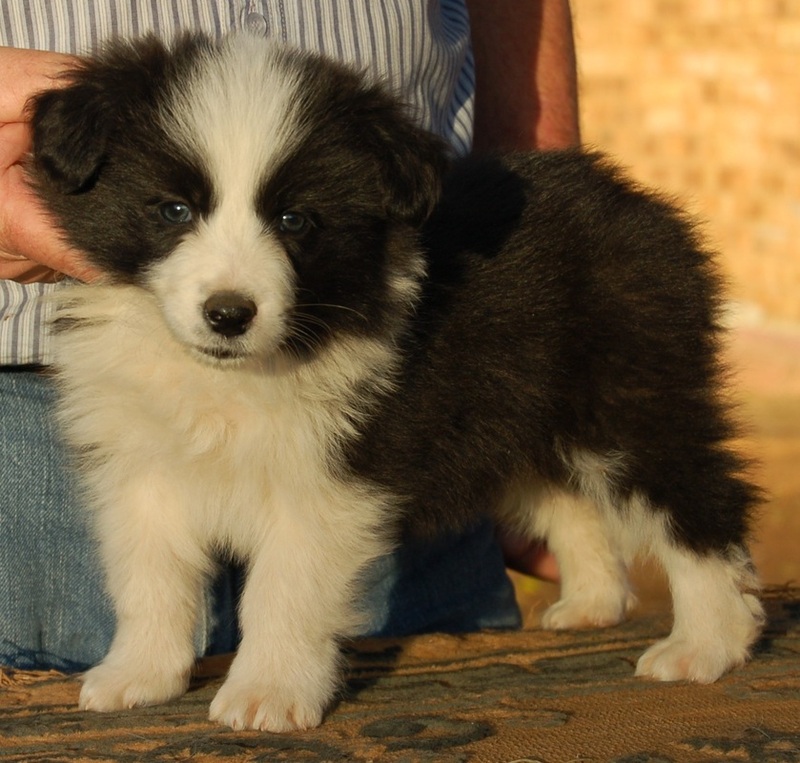 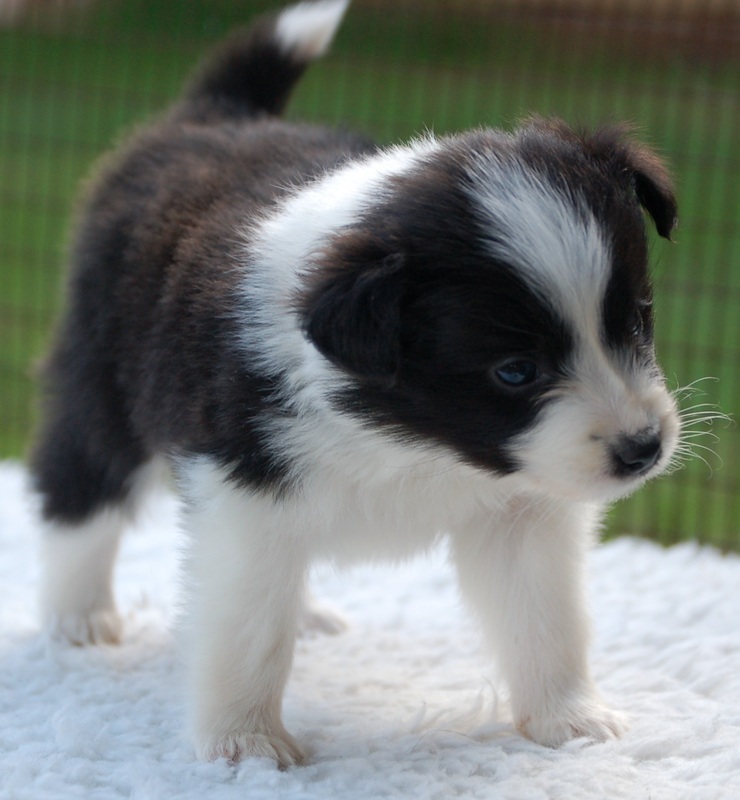 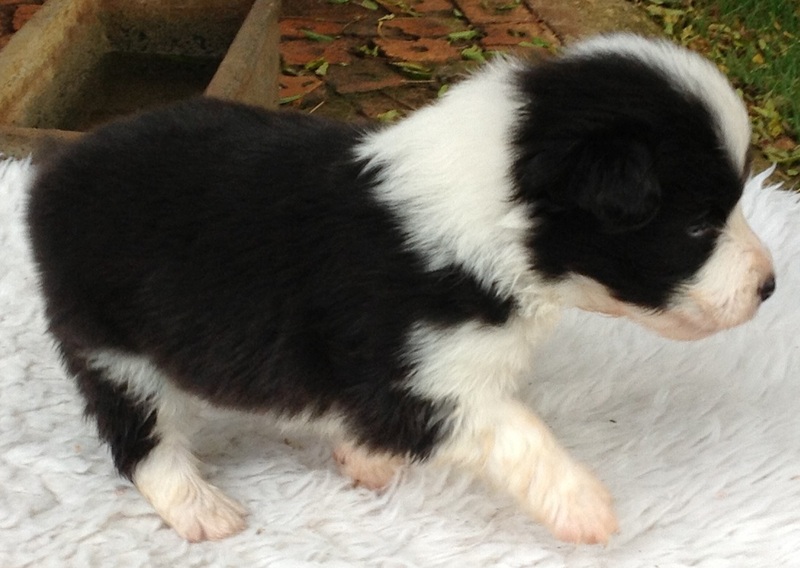 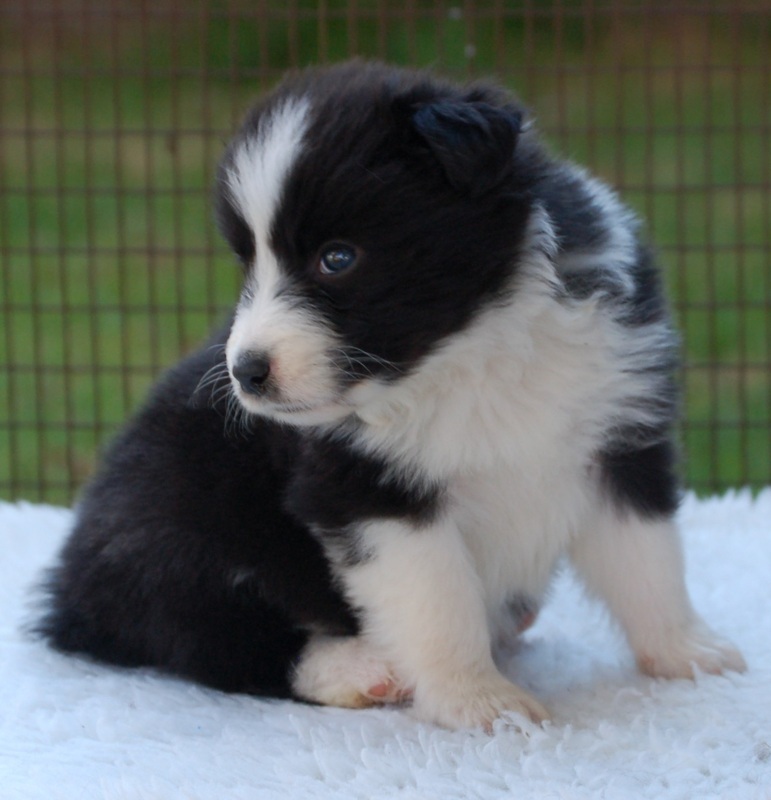 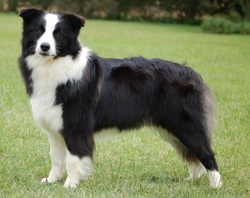 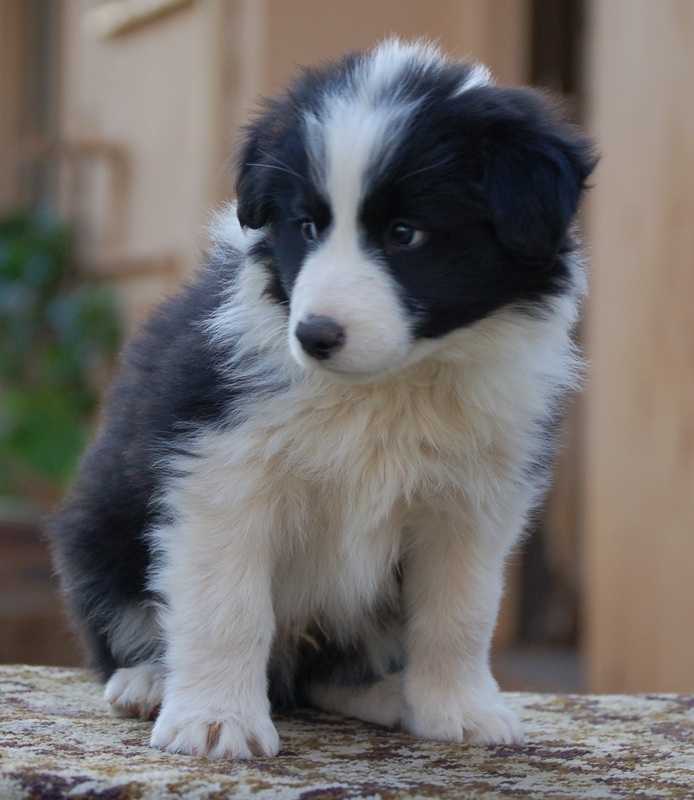 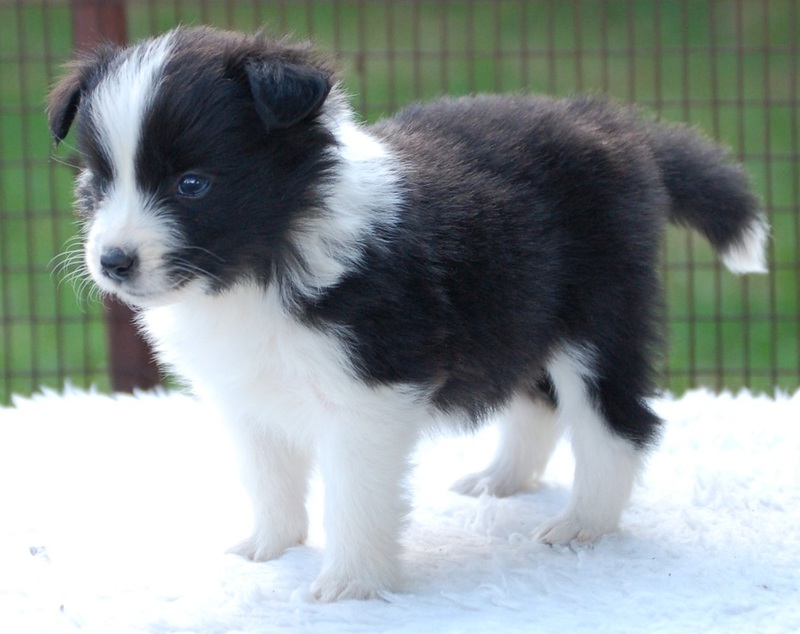 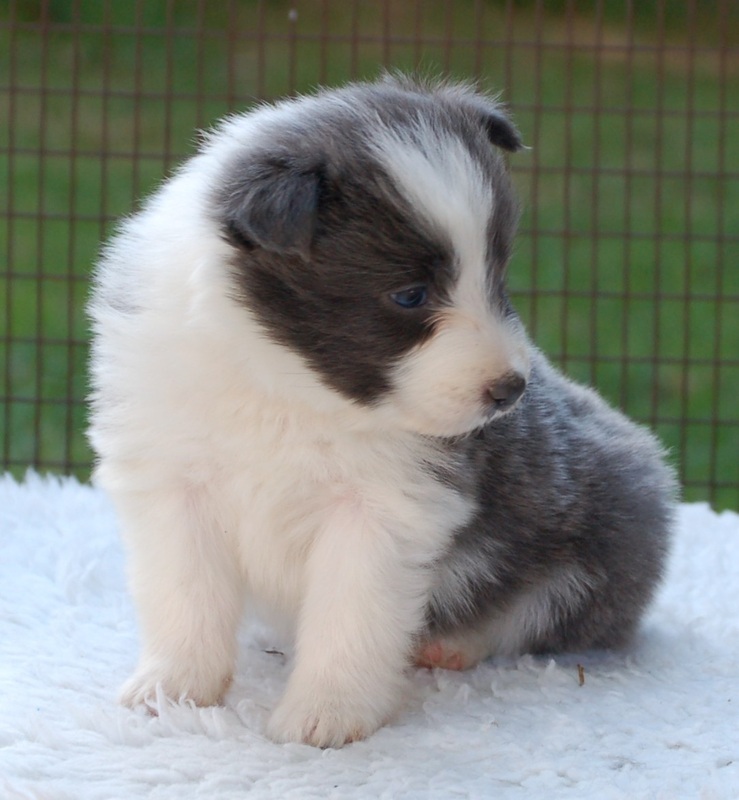 Our next litter will be from Ziggy a little later in the year.